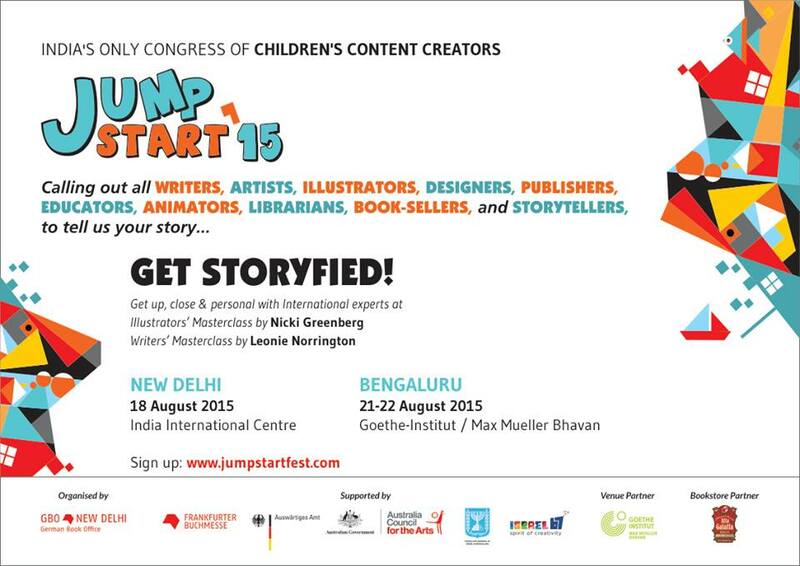 JUMPSTART is a two-day event aimed at creating an ideal meeting place for professionals and aspirants involved in children’s content across media. Jumpstart’s audience comprises writers, artists, designers, filmmakers, illustrators, storytellers, librarians, animators, innovators and educators. 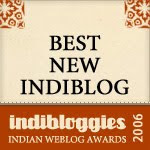 The previous 6 editions held in New Delhi since 2009 and in Bangalore in 2014, attracted hundreds of creators and dozens of acknowledged speakers from all over the world. This year, there will be speakers from India, Israel, Australia and Germany. The highpoint of Jumpstart 2013 was meeting Emily Gravett in person and listening to her speak about the incredible story of her life and her journey as a book maker. She walked us through her first book, Wolves, telling us what she had intended to do on each spread and how it had evolved. Getting feedback on your work is next to impossible, but there was a lot of that happening at Jumpstart. It was a great opportunity for me to reflect on what I had been doing and how I could improve. Publishers expressed interest in the manuscripts I had taken along – picture books as well as chapter books. I came back with a better understanding of what each publisher is looking for. Many writers and illustrators whose work I had admired were there, and they were all very inspiring. Writing can get lonesome; an opportunity like this to exchange notes is welcome once in a while. Jumpstart first came to Bangalore as a one-day event in 2014. The response exceeded everyone’s expectations; the auditorium was packed and the masterclasses were full. This time it’s a two-day fest and there’s a lot of enthusiasm. An opportunity to network, make connections, exchange ideas, learn from and get inspired by some of the best creative minds, from India and abroad. There will be masterclasses on writing (led by Leonie Norrington, Writer and Television Presenter, Australia), illustration (led by Nicki Greenberg, writer and illustrator, Australia) and screenwriting (led by Motti Aviram, a leading figure in the Israeli children's television industry), an opportunity to present your idea to a panel and interact with experts in publishing and media. Each city is different, every year is different. It’s always a lot of fun.